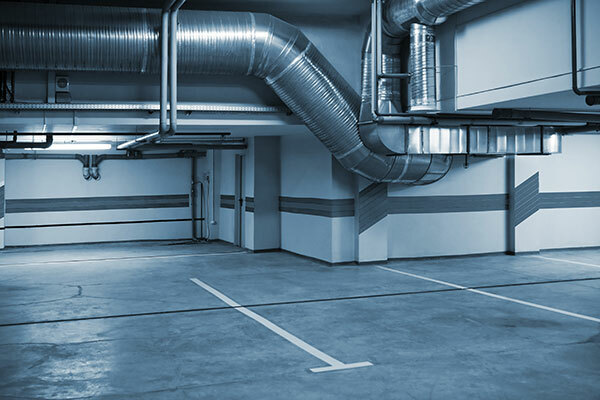 Markair manufactures a wide range of products suitable for Carpark Supply and Exhaust systems. Our tube axial fans are suitable for most duct mounted applications and can be constructed to suit your specific requirement. We also have a range of wall mount fans utilising AC single and three phase power or high efficiency EC units.